Want to go to Scotland? First Presbyterian Church is exploring the possibility of traveling through the history of the Presbyterian Church in Scotland. Meet with us on Sunday, July 22 at 9:30 a.m. in Hollis Hall to find out more. Click here to see the brochure. 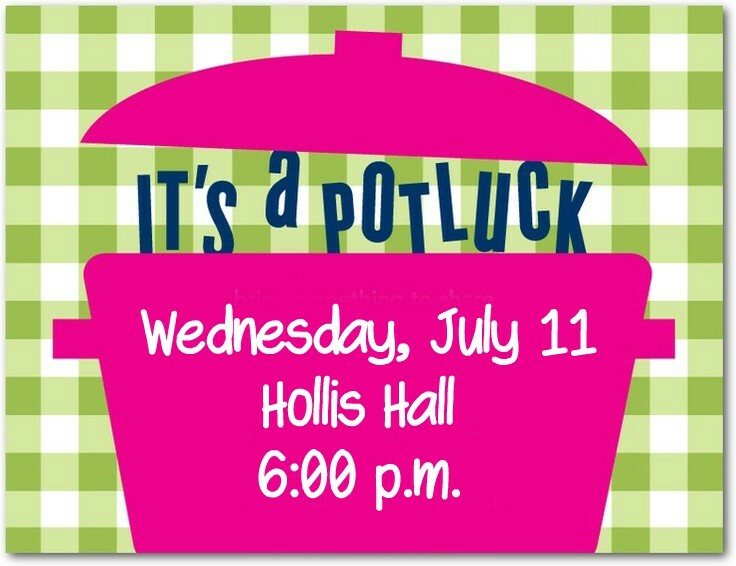 There will be a potluck dinner on Wednesday, July 11 at 6:00 p.m. in Hollis Hall. Fried Chicken and beverages will be provided. Sign up in the Commons to bring a salad, vegetables, dessert, etc. 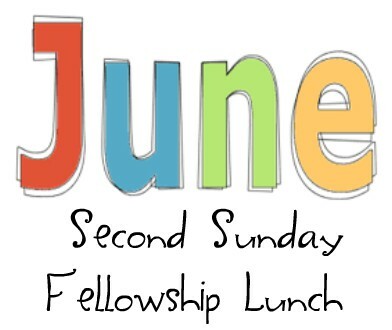 This is also a great time to invite a friend or two to join us. Childcare will be provided.